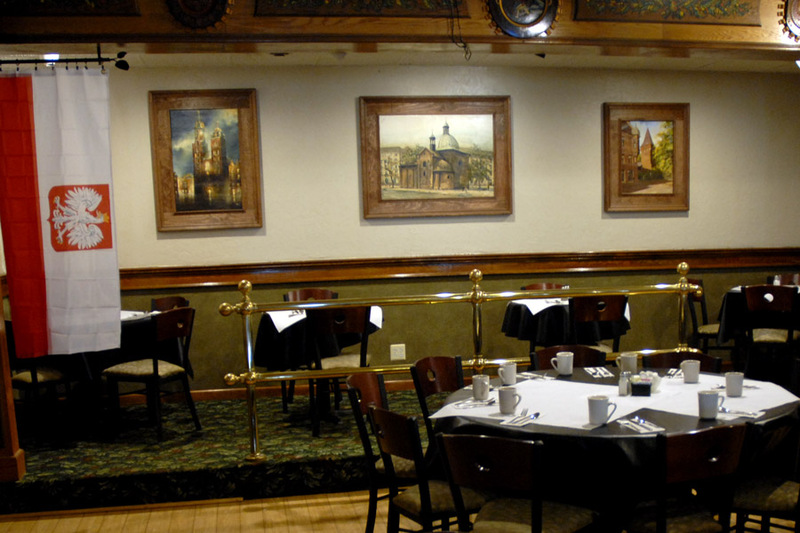 Our full-service Polish dining experience is available in our beautiful restaurant and through our unique catering services. 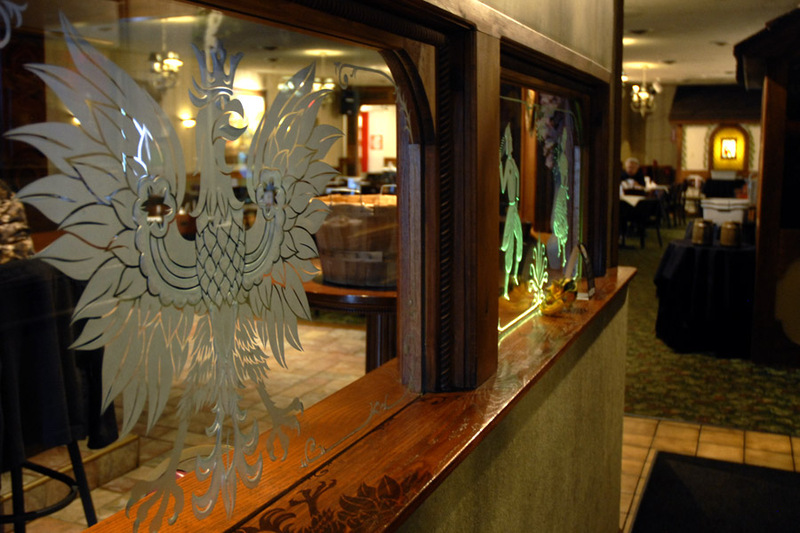 Come try our pierogi and other Polish specialties, which we have been serving up for more than 20 years! 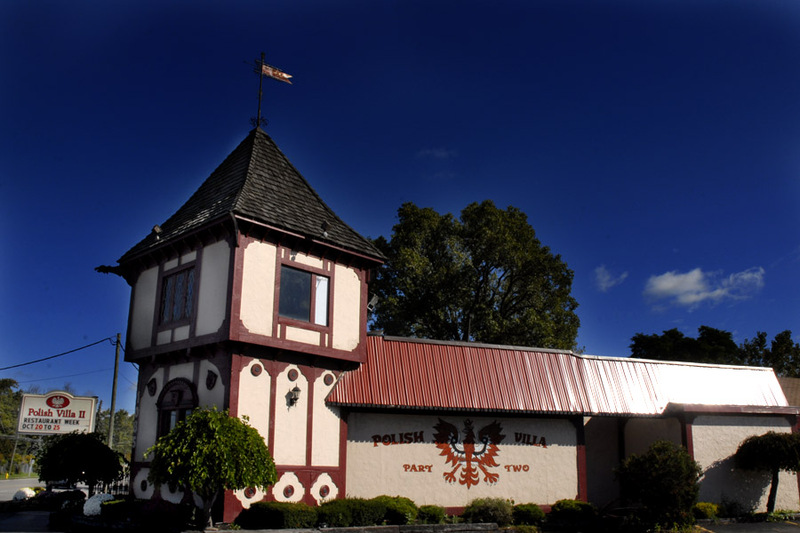 We make all of our own Polish treats like the pierogi, kielbasa and golabki in-house using traditional family recipes. Check out our menu or join us on Sunday for brunch buffet or dinner buffet, featuring all of your traditional favorites plus a chef’s special. We offer drop off catering services for anniversary parties, weddings, funeral receptions, and corporate functions. 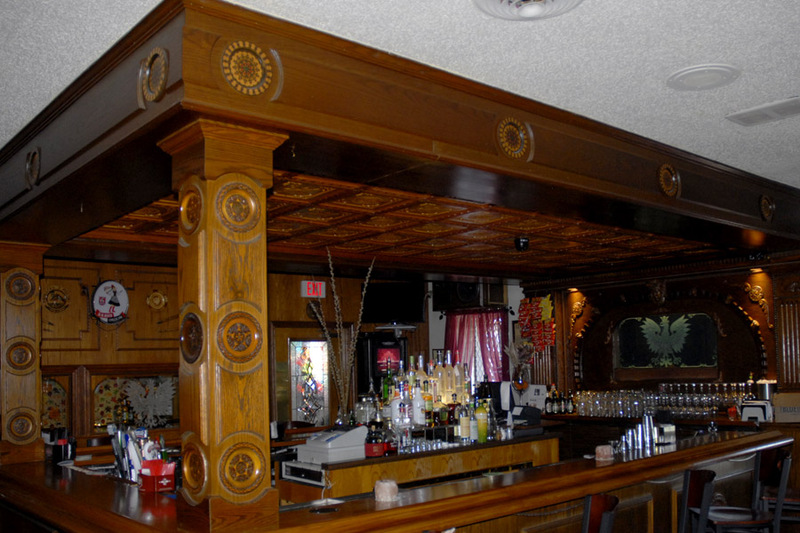 The Polish Villa II will provide our classic dishes to make any event a success. 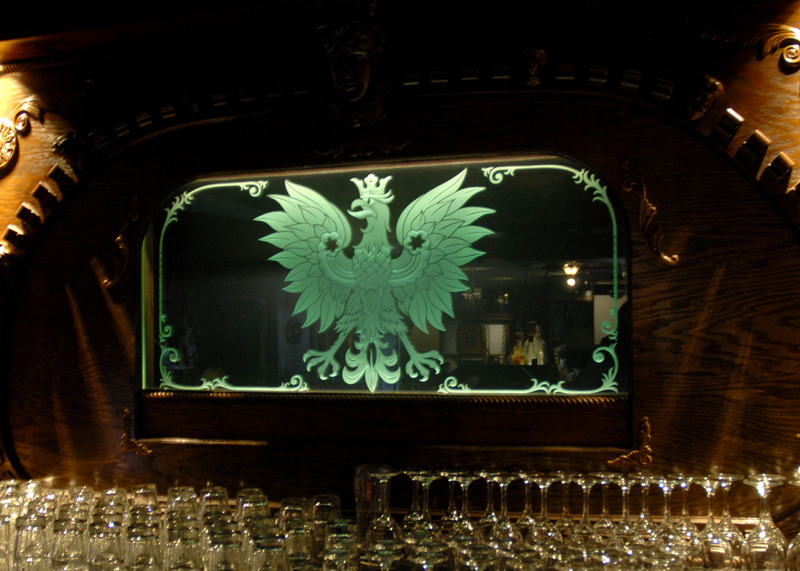 Everything that we make here is fresh, homemade and authentic Polish cuisine. See what’s coming up at the Villa and check out where our food truck will be next! Visit our new events calendar! We are looking for spots to serve on our new food truck. Contact us today if you know a spot! Contact the us today for reservations or for a free, no obligation event consultation!